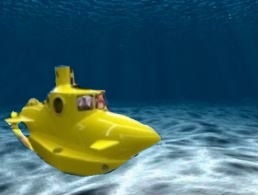 Happy Watery Wednesday everyone! 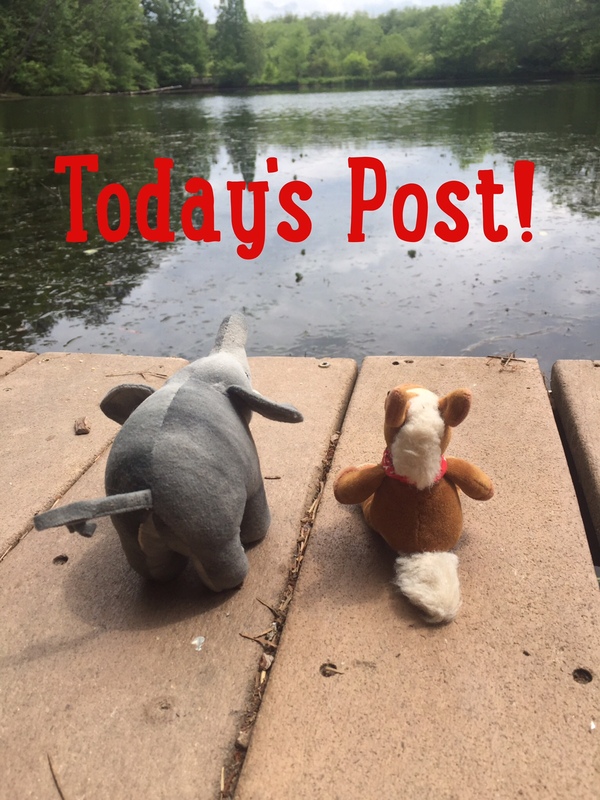 We hope it’s wonderful so far! Today’s fish is long, lean and full of teeth! But don’t worry they don’t think people are tasty and we’ll be safe in the sub! 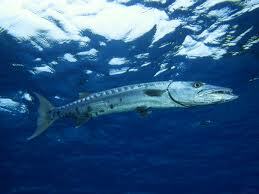 Great Barracuda are long and lean fish. They have powerful jaws full of sharp, knife like teeth. 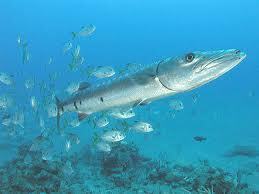 Great barracuda are ambush predators. They stay relatively still and swim forward in one fast move to grab their prey. They’re usually solitary, but juveniles often school together. Great barracudas have few predators, mainly sharks. 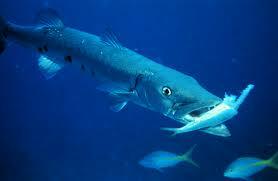 Great barracudas are intimidating fish, with their long bodies and mouths full of teeth. But we think they are pretty awesome! How about you?